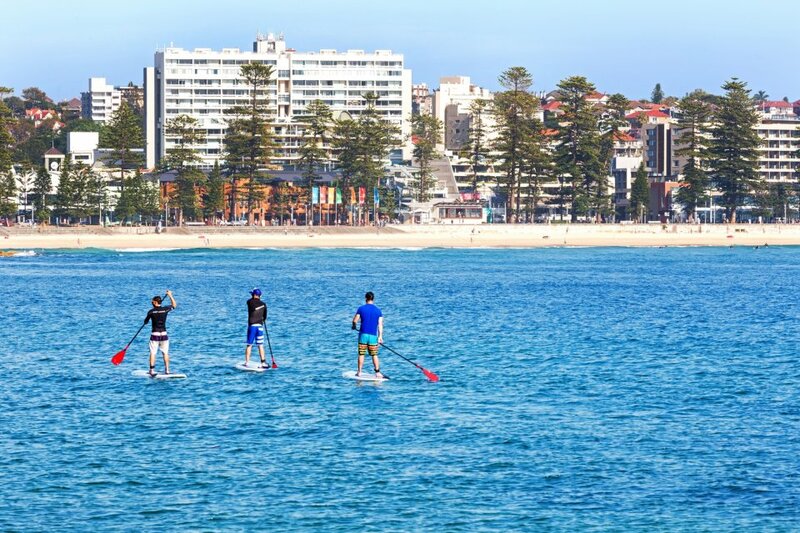 Manly Beach is one of Sydney’s most iconic stretches of sand – and the birthplace of Australian Surfing! There are over 15 surf retail stores in Manly – making it the best shopping spot for anything you need for a beach day! Other popular activities in and out of the water include beach volleyball, biking, kayaking, SUP boarding, snorkeling and scuba diving! When you’re beached out, Manly is home to over 200 stores plus 140 Cafes, Bars and Restaurants to relax and watch the waves roll in. Hello Manly – the Official Booking and Information Centre, located on Manly Wharf is your local guide to everything Manly! Services include: free maps, tour bookings, activities around Manly and locally designed unique souvenirs. Pop in and see the team 9-5 Mon-Fri and 10-4 Sat-Sun.